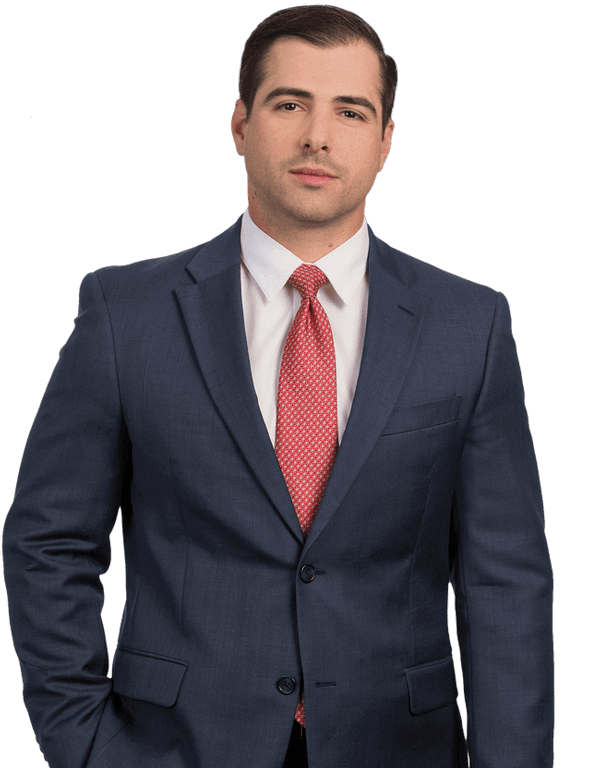 Charles Kondla handles a broad range of litigation matters, including: fraud/siu claims, premises liability, products liability, construction defects and examinations under oath. Charles is a Miami native. He received his B.A. from Florida State University in 2009 and then attained his J.D. from Florida International University in 2013. While in law school, he was a member of the Board of Advocates and participated in the school’s judicial externship program, interning for United States District Court Judge Marcia G. Cooke.